Projected to grow at a CAGR of almost 9% from 2016 to 2024, the molecular diagnostics market is expected to witness significant growth over the forecast period owing to rapid surge of infectious diseases. The Molecular Diagnostics Market was valued at over USD 6.40 billion in 2015. It is likely to grow at a CAGR of around 9% during the forecast period (2016-2024). Increasing prevalence of infectious diseases, cancer, genetic disorders, and other contagious disease are likely to drive the molecular diagnostics industry. Hospital acquired infections and other communicable infections are expected to boost market growth in the coming eight years. Moreover, prenatal genetic testing is also expected to increase the adoption of this diagnostics. Unhealthy lifestyle can further contribute to large number of people getting afflicted with chronic ailments like cardiovascular disorders and diabetes. This with further propel market growth in the coming years. Molecular diagnostics market is divided into products, technologies, applications, test location, and regions. On the basis of products, the market is split into instruments, reagents, and others. Reagents segment held the largest share in 2015 with revenues exceeding USD 3.5 billion. It is expected to grow at a CAGR surpasing 12%. Instruments segment is expected to show a significant growth in the coming years. 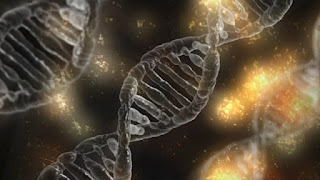 Technologies consist of polymerase chain reaction (PCR), in-situ hybridization, chips and microarrays, mass spectrometery, DNA sequencing, transportation mediated amplification, and others. PCR held the largest market share of over USD 2.5 billion in 2015. Growth of this segment can be attributed to its high incorporation among the researchers and healthcare professionals. 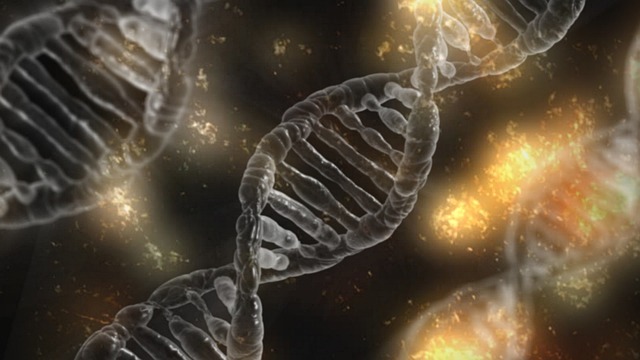 DNA sequencing is likely to show a growth of about 16% CAGR in the coming years. Applications encompass oncology, pharmacogenomics, infectious diseases, genetic testing, neurological diseases, cardiovascular diseases, and others. Infectious diseases segment was the largest application holding market share exceeding 45% in 2015. Oncology segment is anticipated to show a CAGR of about 13% till 2024. Rising awareness among people regarding early cancer diagnosis is the key aspect propelling market growth of the segment. Test location comprises of point of care (PoC), self test or over the counter (OTC), and central laboratories. Central laboratories dominated the market with over 60% shares in 2015. The growth of the central laboratories can be attributed to their large prominence in underdeveloped countries, rising awareness about early detection of diseases, and high procedure volumes. The PoC is expected to project a lucrative growth with a CAGR of more than 14%. The growth of this segment can be attributed to the increasing demand of bedside patient monitoring and innovative technological devices. Regions are fragmented into North America, Latin America, Europe, Asia Pacific, and the Middle East & Africa (MEA). America dominated the market with over 40% revenue share. Asia Pacific is likely to exhibit a growth of around 12%CAGR in the coming years. The key global players of the molecular diagnostics market include Siemens Healthcare GmbH, Novartis AG (Grifols), F. Hoffmann-La Roche Limited, and Johnson & Johnson.